Independence Is Worth Celebrating Right. 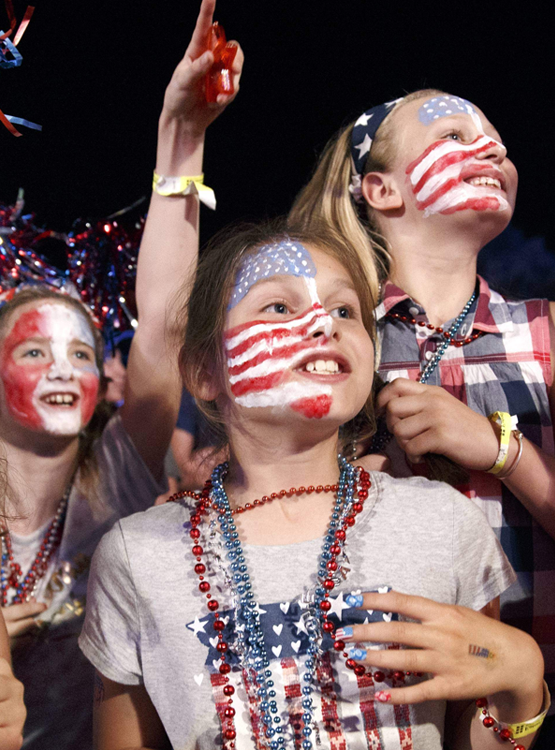 Independence Day is all about celebrating family, fireworks, Red White & Blue colors, and barbeques. But what about your health? Is health part of your independence? Do you have a habit of declining invitations to parties just because of the fear of overeating or unhealthy eating? If the answer is yes, you are not alone. The reality is you can enjoy the party without any guilt by following some simple strategies. Healthy food swaps, proper hydration, and mindful eating can go a long way in helping you stay healthy while you celebrate the birth of our great nation. 1. Eat A Healthy Snack Before You Head To Independence Day Party. 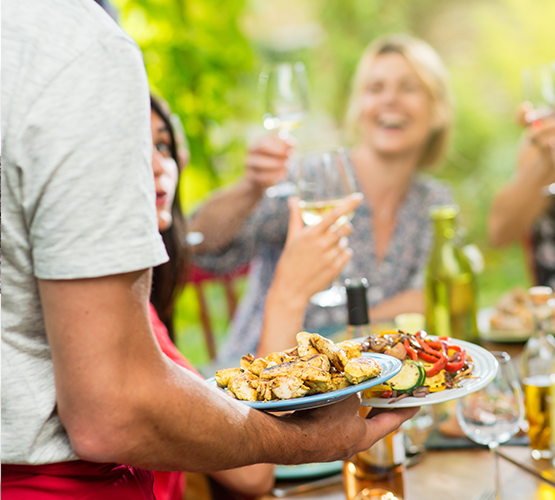 It might sound counterintuitive why you should fill your belly before a party. Nonetheless, this is one of best strategies to prevent overeating. Taking a snack loaded with protein and fiber keeps you full and makes you less likely to binge on fatty and sugary foods at the party. Consider taking a probiotic yogurt with fruit or an apple with peanut butter. These foods are rich in probiotics (the friendly bacteria), protein, and fiber. Together, they not only keep your hunger in check but also promote a healthy gut and might help to reduce inflammation. Oftentimes, the brain mistakes thirst for hunger. Simply put, you are thirsty but your brain thinks you are hungry. We all know what happens when we are famished at a party. To prevent overeating, make sure to drink a glass of water at regular intervals. Staying hydrated has many benefits other than fending off hunger. It also makes you less likely to guzzle down sugar-loaded soda and protect you from a hangover (if you drink heavily). 3. Barbeque Is Fine And Even Better With Lean Meat. When you cook using a grill, the fat in the meat naturally drains off and does not stay with the meat. Remember, this does not happen when you cook in a pan. Need any more reason why barbeque is a good way to go this Independence Day? In addition, if you choose lean meat such as chicken breast or fish, center-cut pork chops, pork tenderloin, flank steak or lean ground beef, or turkey for burger patties, you can reduce fat even more. 4. Practice Healthy Food Swaps. Many of the salads at the Independence Day party are mayonnaise-based, which makes them less healthy compared to what you could get using olive oil and vinegar as the dressing. If you cannot go without mayonnaise, use a light mayonnaise instead of regular mayonnaise. This helps cut down fats and calories without compromising on your choice. 5. Be Grateful For Food And Enjoy Every Bite. Food is at the beginning of your road to health and happiness. If you struggle with what you eat, you may struggle to live your life to the fullest. Be careful of what you decide to eat because, in the end, you become what you eat. The good news is you can always take action to change your diet. 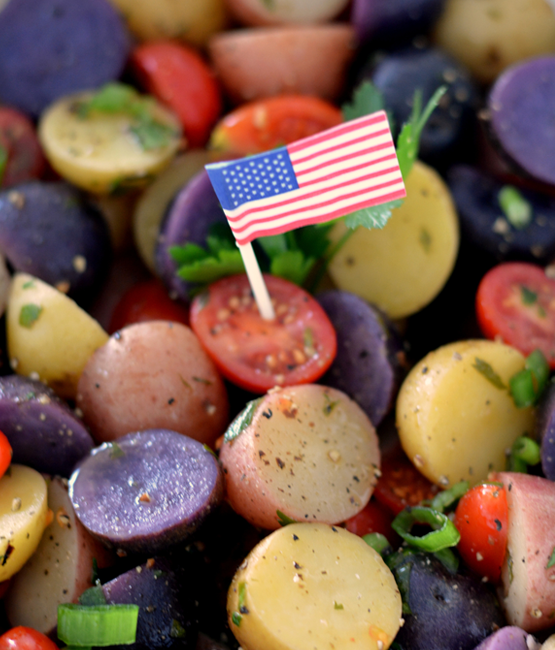 Whether at the Independence Day party or any party, make sure to load up on healthy foods like green vegetables, fruits, lean meats, and healthy fats. These foods are known to promote healthy by maintaining a healthy gut, reducing inflammation, and preventing weight gain. In addition to the food, you choose to eat, you may also consider taking dietary supplements that have proven benefits. Some examples include: Probiotics, Digestive Enzymes, Omega-3, & the powerful anti-inflammatory Turmeric Curcumin, as well as others. On July 4th, celebrate your independence by living healthy with Lumen Naturals.